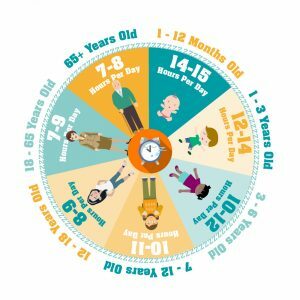 There is a generally established consensus that, individual differences and exceptions aside, most adults need to between seven and n ine hours sleep each night to be at their best during their waking hours. The cognitive impact of sleep deprivation is also well-established but amongst the many elements of sleep that are still not understood is its importance to long-term health. Some light has been cast on this recently with the publication of neuroscientist Matthew Walker’s Why We Sleep. For anyone who thinks they aren’t getting enough sleep it may make uncomfortable reading: for example a meta-study of sleep research concluded the shorter your sleep, the shorter your life. Walker hypotheses – with ample evidence to support it – that sleep is the third element of the current obesity epidemic – along with sugar and sedentary lifestyles. Brain health is a topic we cover in our ‘Introduction to Neuroscience at Work’ programme and if you would like to know more about this please get in touch.